Knee pain can be short lived, hang around for a long time. It can come on from an injury like netball or soccer and be quite severe with swelling or it can just happen. 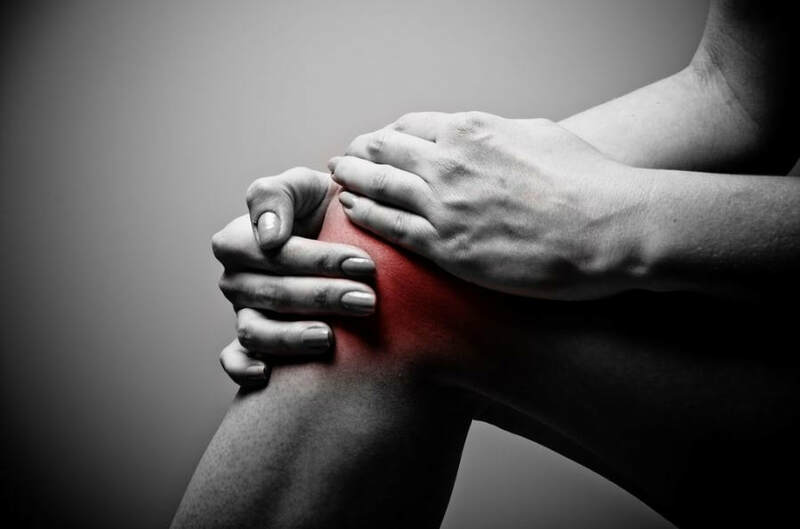 Pain in the knee can affect your life significantly – sometimes we take for granted just how much we are on our feet. The pain or loss of movement can stop you from playing sports like soccer, golf, netball or it can stop you from going for the walk at the end of the day or just make you cranky because it hurts. All in all, knee pain isn’t fun. The knee is a complex joint that allows movement in many directions and transfers 50% of your body weight above the knee. Sometimes the meniscus can tear, the joint can wear out, the joint can have dysfunction, not move properly or muscle and nerve can be involved. ​We take a holistic view of your body and assess your knee, but also your hip, back and posture to make sure we have a full understanding of what’s happening.